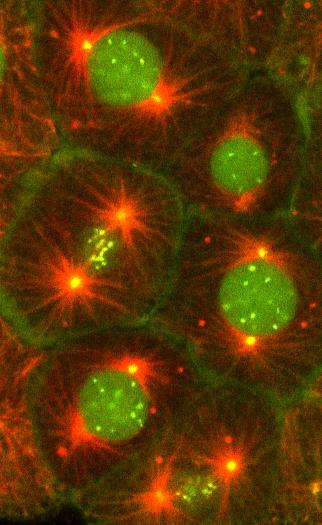 Are you wondering how cells divide? 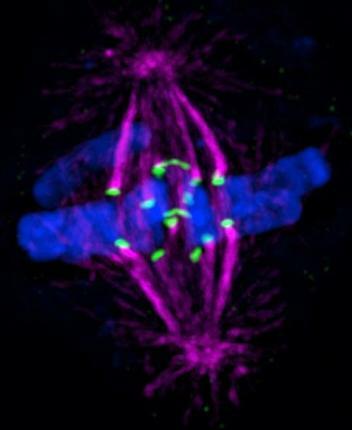 segregation of chromosomes during mitosis. 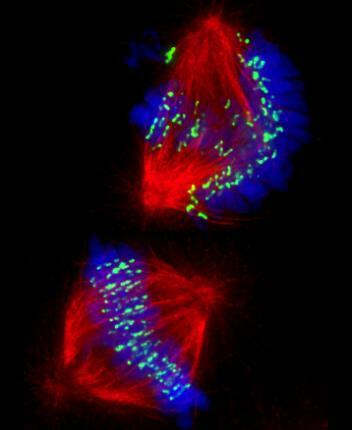 Dynamic microtubules also position the nucleus and the mitotic spindle during cell division. 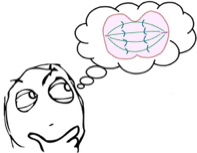 energy of GTP and ATP to organize cellular contents? 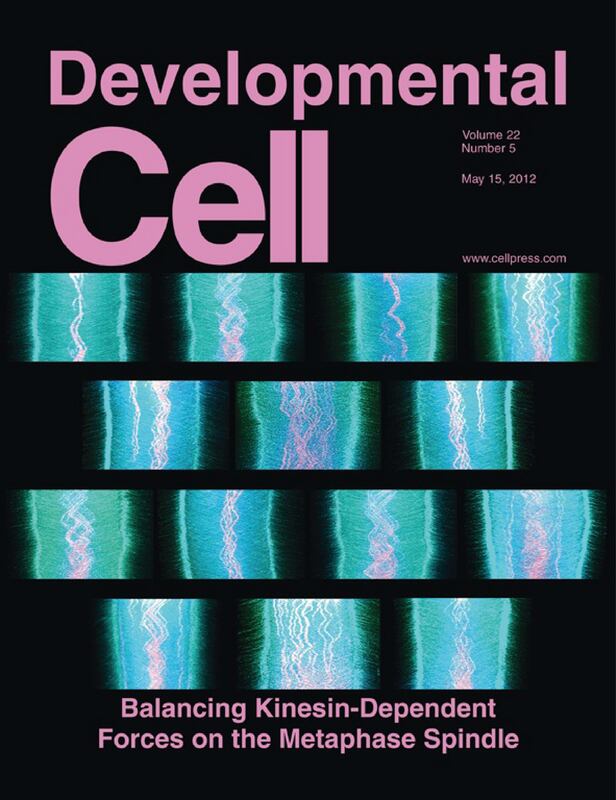 regulated within the cell and within the mitotic spindle? 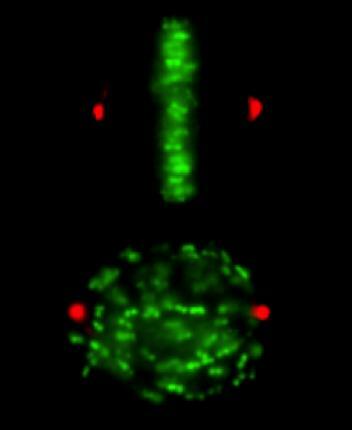 chromosome instability in living cells? 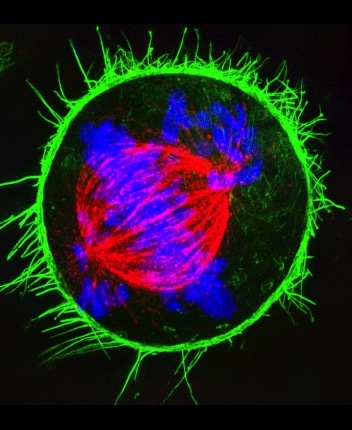 standing of cell division and the cytoskeleton to treat disease.